The International Cricket Council have confirmed the schedule for the ICC Cricket World Cup 2019 to be held in England starting May 30th. The 10 team tournament will be spread over 46 days and 11 world-class, swanky venues across the country with the group stage seeing a massive number of 48 matches being played from May 30-July 6. Hosts England and South Africa will kick start the tournament at The Oval while the semi-finals will be contested at Edgbaston before the Lord’s stadium hosts the summit clash on 9th July. 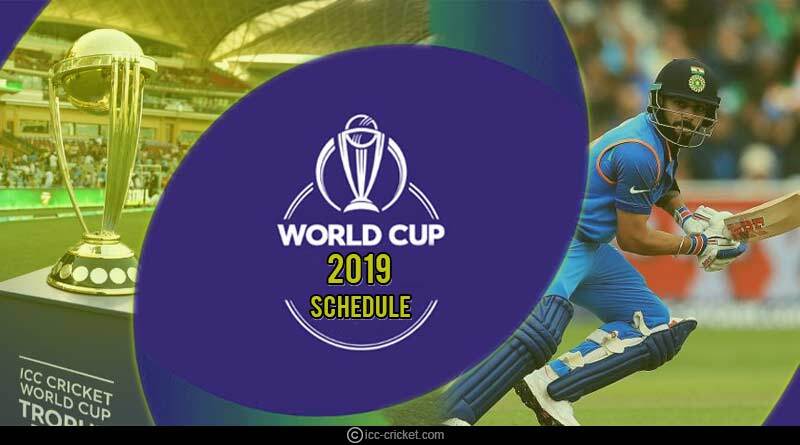 The ICC Cricket World Cup 2019 fixtures feature some entertaining and competing matches in the group stages from which the top 4 teams will qualify for the semi-finals to be played on 9th and 11th July. On June 29, one of the greatest and longest rivalries in the game will re-ignite as Australia take on New Zealand in a day-night encounter. 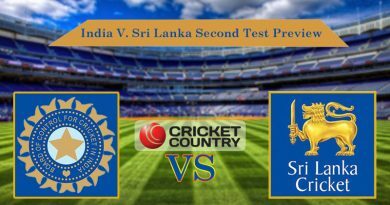 Arch-rivals India and Pakistan take on each other on 16th June while Australia takes on England at Lord’s on June 25 in what promises to be another riveting fixture with the two always known for upping their game while competing with each other. The 2019 edition of the world cup sees a shift in the format with there being just a single group as opposed to the previous division of teams into two groups. 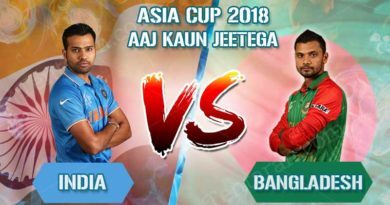 The number of teams in the tournament has been curtailed to 10 as opposed to the higher number from previous formats to make the event more competitive and engrossing for viewers. The top 8 sides in ICC’s ODI rankings qualified straight away for the showpiece tournament while West Indies and Afghanistan earned the right to contest in world cricket’s biggest event through the qualifiers held earlier in 2018. The ICC Cricket World Cup 2019 schedule will see each side pay nine matches over a month-long period as each side faces the other once. The day matches will be held at 3:00 pm IST while the day/night clashes will commence at 6:00 pm IST. 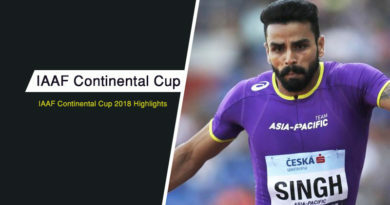 The Star Network is the official broadcaster of the tournament in India and will be airing the tournament on Star Sports 1, 2, Hindi/HD in both English and Hindi as they look to bring to the country unparalleled sports viewing experience. We hope you will remember the ICC Cricket World Cup 2019 Schedule. If not, keep visiting tentaran.com. do Subscribe to our newsletter and follow us on Facebook, Twitter and Google+.